The time for your personal toilette and hygiene is one which is important. It gears you and refreshes you to take on the challenges and excitement for the rest of the day. An invigorating bath experience is thus, vital. Also, at the end of the day, a shower can relax you and invite a restful slumber. 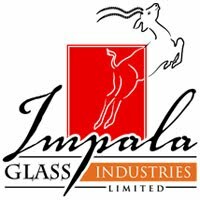 This is the reason why Impala’s shower enclosures made at Impala Glass Industries from high-strength tempered, safe and reliable glass, come in a wide range of designs and sizes and can be custom-made to suit your space and needs. Opt for a clear glass enclosure if you prefer a clean, uncluttered look; a sand blasted shower enclosure for subtle privacy and a customized etched version for those who prefer to stand out with class. hot shower, or indulge in soaking in the shower spray for long-we try to design shower enclosures which add value to your bathing regime. 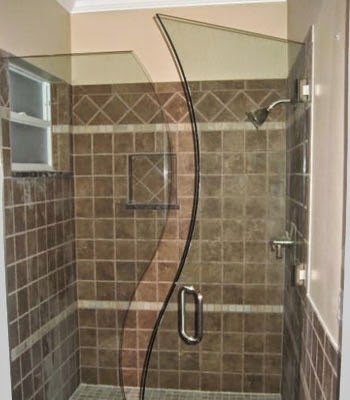 In today’s modern urban lifestyle, with more and more people living in apartments and high rises in cities like Nairobi, Kenya, Impala Glass Industries gives you options in clear, sandblasted and etched shower enclosures, making sure that you make smart use of your floor space and don’t compromise on your shower experience. For those who have ample bathroom space, Impala Glass Industries shower enclosures have become a pre requisite of a modern bathroom adding that much-needed element of functional aesthetics. Log onto www.impala.co.ke to view our complete range of shower enclosures and other glass products.